Theresa May defeats Tory coup. The ex Apprenticeships Minister Robert Halfon was asked to leave by the PM and revealed she did not give a reason for her decision, adding: “The Prime Minister has to make these decisions, I wasn’t really given a reason”. What does the election result mean for HR? The UK is now jostling to understand the implications of the General Election after a high-tension 24 hours resulted in a hung parliament with no single party holding a majority. 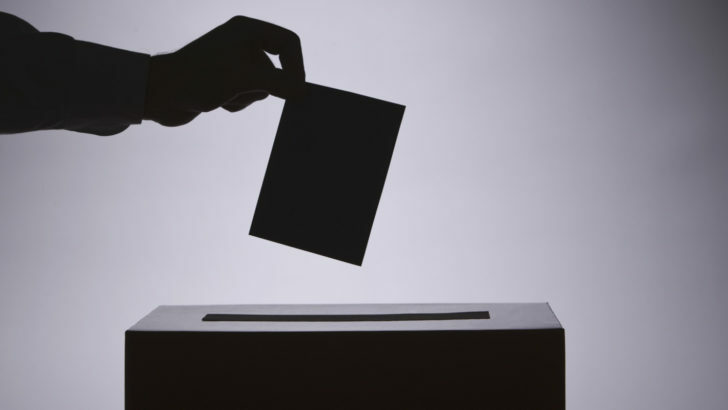 What will the general election announcement mean for HR? On Tuesday morning Prime Minister Theresa May, after much trepidation, has announced that a general election will be held on the 8th June. 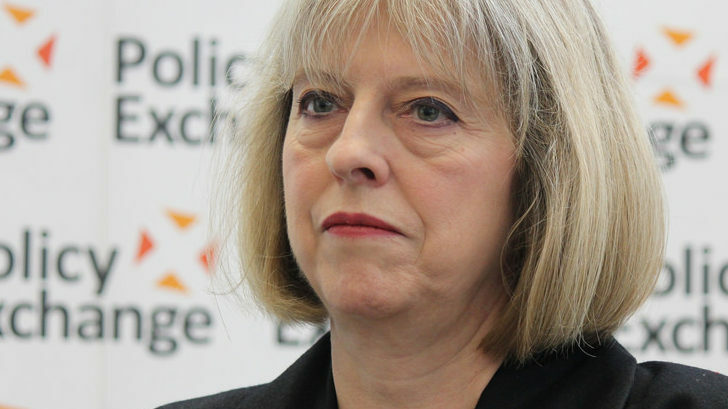 On January 9th Theresa May pledged to tackle the ‘stigma’ of mental health and demanded that from a ‘moral and economic standpoint’ employers should join her. So where does this leave wellbeing and more specifically our role in the workplace? Theresa May is pledging to help schools and companies in England deal with the hidden injustice and stigma surrounding mental illness.